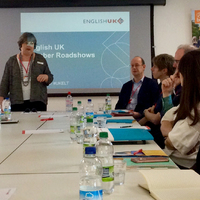 The English UK Member Roadshows bring together the English UK team and members to meet, talk, ask and answer questions across our four nations. 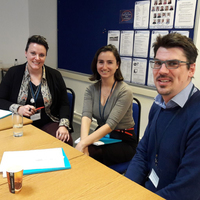 Meeting our members and encouraging engagement between ELT centres and English UK staff is invaluable to our association. 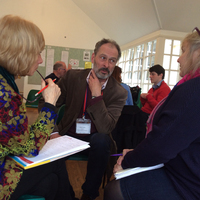 We want to focus on the issues which are important to you in your local context. We will ask you to submit questions in advance so that we can prepared detailed responses, but of course we also expect plenty of discussion to develop on the day. We will also take the opportunity to update you on national priorities, including public affairs and market development. The roadshows are free for members to attend but we ask that you register your place online. Please note that places are limited to one person per centre. If there is high demand for your region we will endeavour to set up a second event.